And another gift guide! 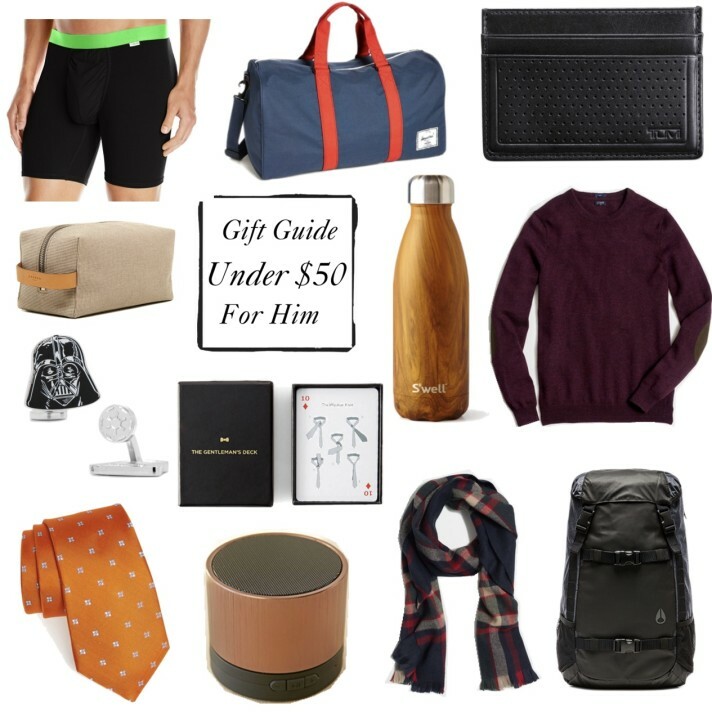 I’ve rounded up some great gifts, for men, a they’re all under $50! I can’t believe the Herschel Supply Co. Duffle Bag is 40% off right now! Click on the links above to shop each item. Stay tuned over the next couple weeks, for more gift guides, and a round up of the best Thanksgiving and Black Friday sales! Previous Post Christmas 2015 Gifts for Her – Under $50!